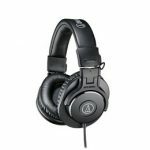 If you enjoy listening to music or watching videos on your phone or tablet, you know the importance of a good pair of headphones. 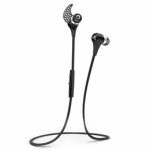 Since phone and tablet ports are changing so frequently, it’s a smarter choice to purchase a pair of Bluetooth headphones. 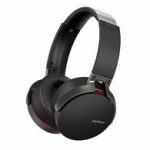 Mpow makes two models of their Bluetooth noise canceling headphones: the Mpow H5 and the Mpow H8. They both have key differences, so read below to see which pair will best fit your needs. The Mpow H5 headphones are created with an over-ear design.The ear cup backplates are aesthetically made to stand out. The headband can be adjusted for a maximum comfort fit. 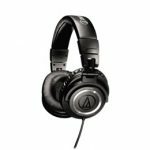 The lightweight design makes these headphones more comfortable to wear for long periods of time. With up to 18 hours of play time, you’ll be able to listen for a very long time! The active noise canceling technology helps reduce any background noise around you. Whether you are on an airplane, a loud city bus, or any other noisy environment, these wireless headphones will drown out everything around you. There is a built-in microphone on these headphones so you can use them to make phone calls. The microphone works when the headphones are in wired or wireless mode. The Mpow H5 is very portable. You can fold them into a more compact form so they fit into a protective carrying case. By storing them in the case, you will protect them from being dropped, scratched, or broken. These headphones include a 1/8” TRS audio cable as well as a USB charging cable. A fully charged battery will last for up to 18 hours of play time. The Bluetooth will connect up to 33 feet away from the device the headphones are connected to. Inner Ear Cup Diameter: 1.65-2.95 in. 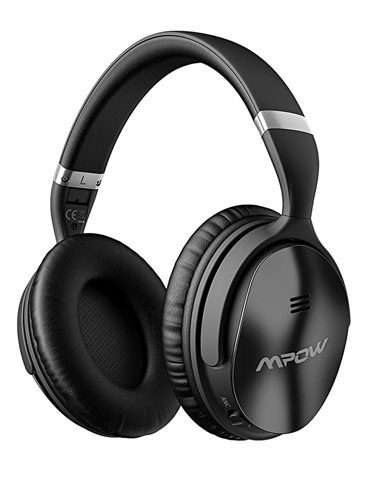 With 90 degree swiveling ear cups and a retractable headband, the Mpow H8 headphones are designed with you in mind. These headphones can be adjusted to best fit you. The pillow-like softness of the headband and ear cushions are comfortable enough for you to wear these headphones all day long. Mpow H8 headphones have an over-eardesign, but depending on the size and shape of your head and ears, they could fit like on-ear headphones. You can use the microphone on these headphones in wired or wireless mode.Your phone calls will never be interrupted again. The active noise cancelling technology on the Mpow H8 headphones helps reduce any background noise around you. No matter what is happening around you, all you have tofocus on is what’s playing in your headphones. You have full control on your headphones to quickly adjust the power, volume, track control for music, and hands-free phone calls. The buttons on the ear cups are easy to access and manage without ever having to take the headphones off of your head. The Mpow H8 headphones have a built-in battery that will last up to 20 hours of play time. 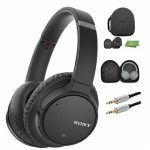 These headphones allow for a wire plug-in for when the battery is low or if a device doesn’t have Bluetooth capability. The Bluetooth connection will play within 33 feet of the device you are connected to. Inner Ear Cup Diameter: 1.38-2.83 in. 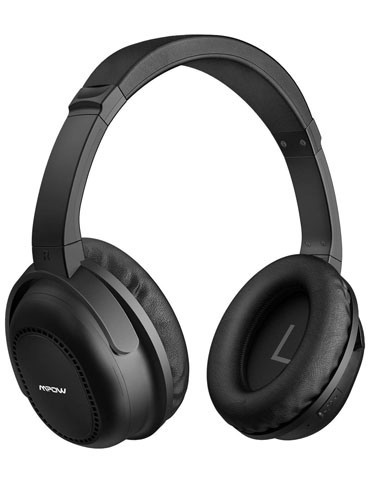 If you are looking for a good pair of wireless Bluetooth noise cancelling headphones, either the Mpow H5 or the Mpow H8 would be a great option. The main difference between them is the battery life, the way they can be adjusted and folded, and how they fit on or over your ears. 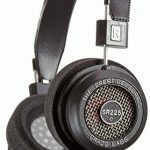 After learning about the differences between these two models of headphones, you can decide which ones will best fit your needs. Click here to purchase Mpow H5 on Amazon.com! Click here to purchase Mpow H8 on Amazon.com!